Hi, there! You’re probably wondering about the new episode of Pop Tech Jam. Are they on vacation again? Are they in line for the new Avengers movie? Did they do a show this week? If they did a show, well, where is it? 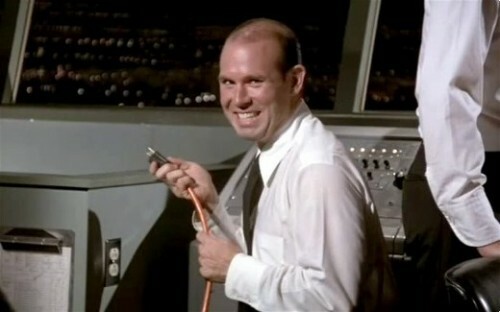 Did something get unplugged? Here’s the scoop: We’re switching podcast hosts — and that’s taking some time. But don’t worry — we’ll be back as soon as we get our technical issues fixed.